Last year Devizes Rotary were fortunate to have fellow Rotarian Fiona Miles visit us to tell us about the fantastic work being done by the Guildford Rotary Eye Project – click HERE for details. This project has now evolved into the Global Sight Solutions charity which is a continuing the work to provide free eyecare and eye surgery to the very poor in the developing world. 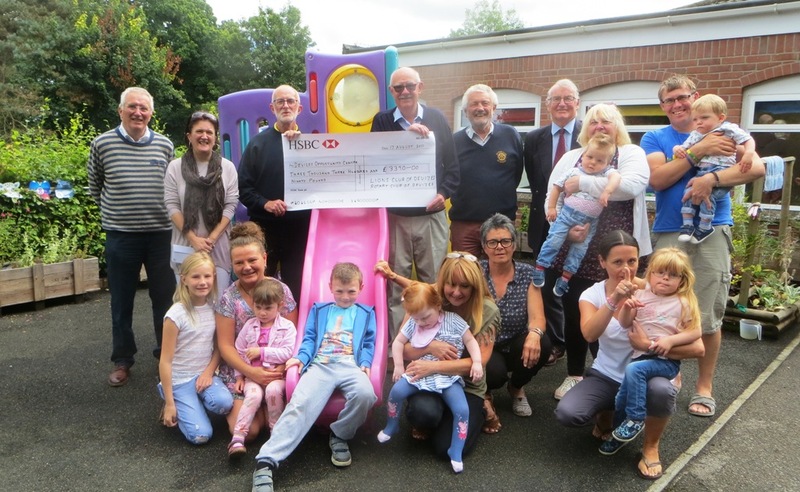 This is a great example of how the initiative of a local Rotary Club can become the inspiration for such a global organisation. 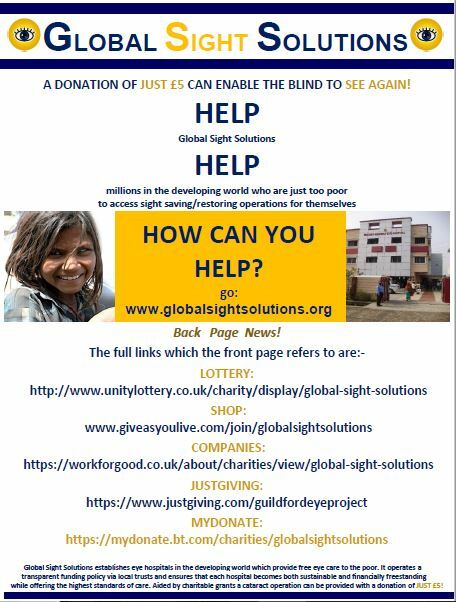 Please take a moment to look at their website https://www.globalsightsolutions.org/ to get an idea of the great work they’re doing. 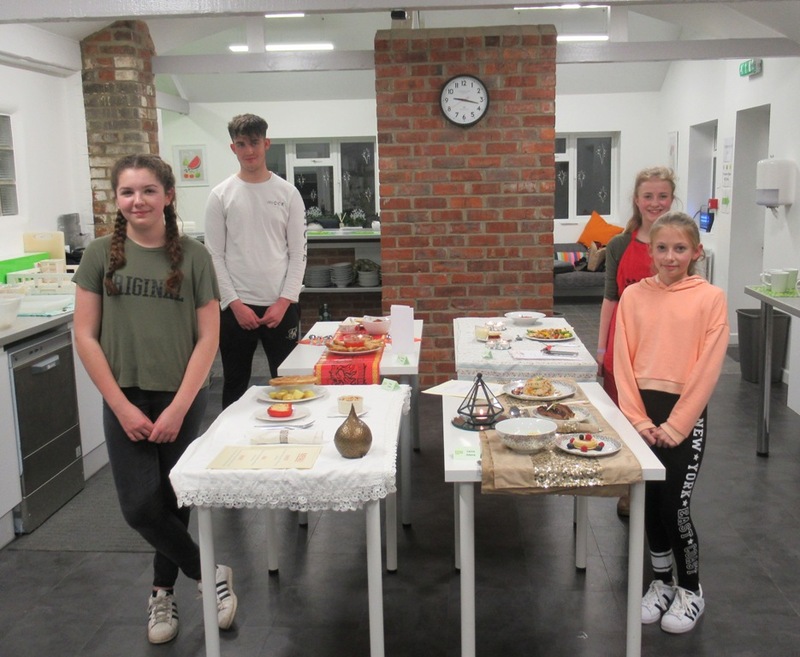 Following the successful completion of the heats over the past month or so, last Monday (27th November) the Devizes Area Final of the Rotary Young Chef Competition 2017-18 took place at the Farm Cookery School near Bromham. Click HERE to see a photo diary of the event. I’m delighted to say that Harrison Damon from Lavington School was the winner, and has now been invited to go forward to the Area Final which will take place at the King Alfred School in Highbridge on Saturday 3rd February 2018. Congratulationd to all the contestants for putting on a terrific show! 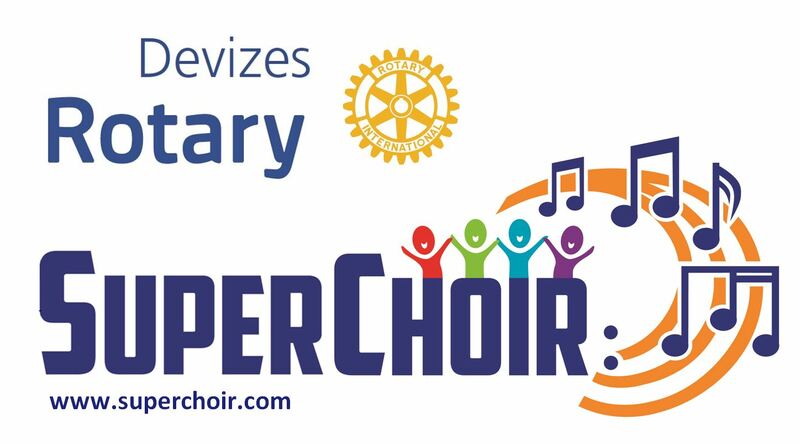 Devizes Rotary SuperChoir 2017 – What a concert! 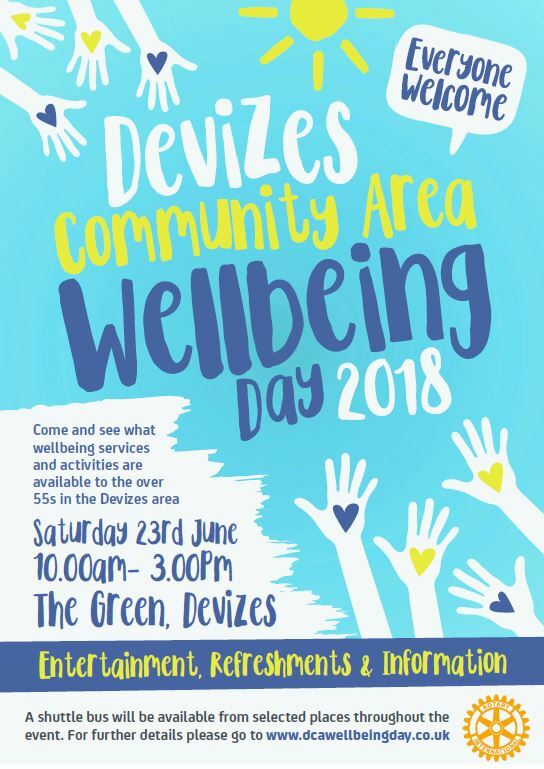 On Saturday 1st July it was the 18th Devizes Beer Festival, which is the biggest event that’s held at The Wharf, and the largest unsubsidised event in the town. 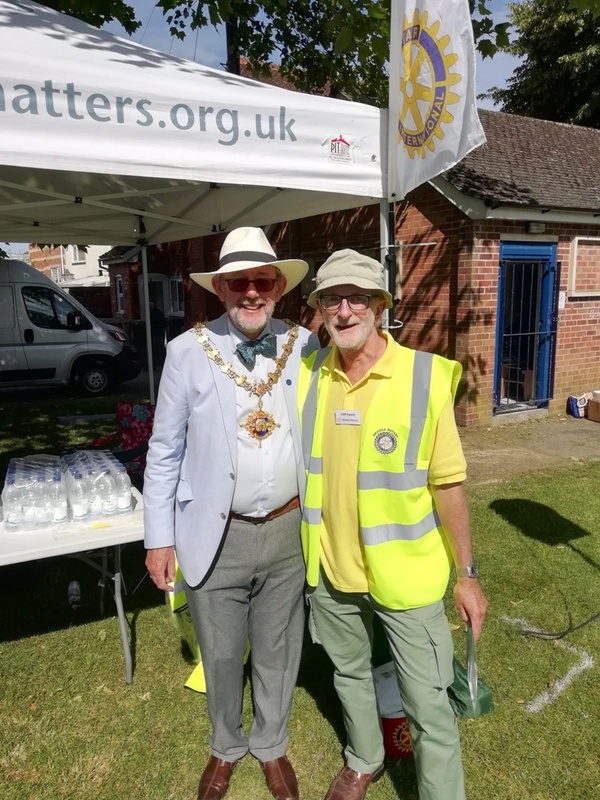 Once again the Devizes Rotary Cooking Team were there in force, together with a number of Friends of Devizes Rotary who helped to put on a feast for the assembled festival goers. This year we partnered with the Guides to form a very impressive Food Court to raise money for the Guides and other local charities. We also had help from 3 members of the Lions Club of Westbury, who were learning the ropes so that they can do some outside cooking at their own events.